What is globular in volume, and 70cm in height, 200cm in length and 100cm in width? 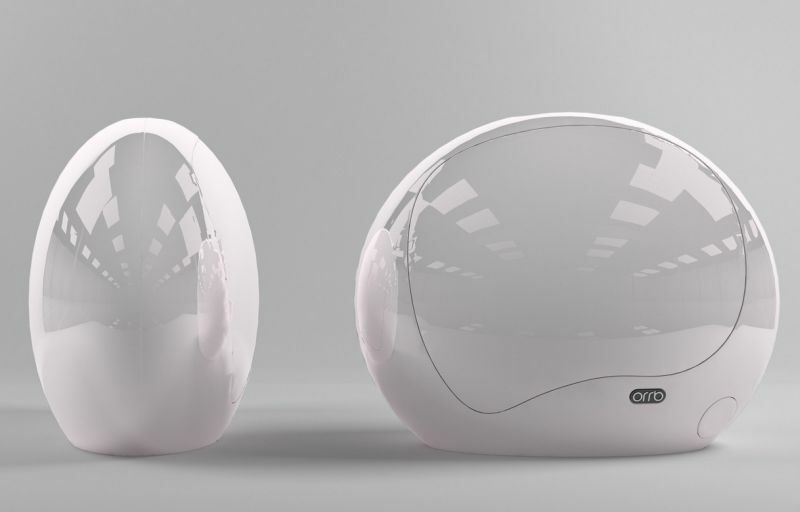 Well, the answer is the orb-shaped ‘Orrb’ – a ‘wellness and learning’ pod to be commercially released in this April. 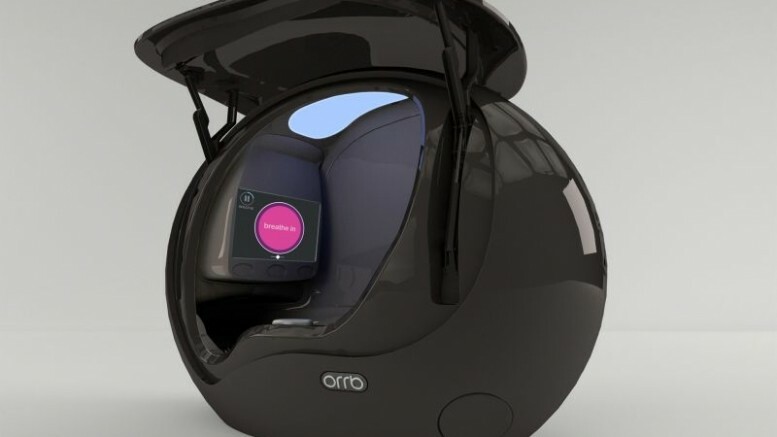 Designed as a personal sanctuary that can be placed within a crowded zone (like an office), the futuristic capsule is touted to help in self-focusing, meditation and relaxing for the said occupant. So how exactly does the Orrb pod work? 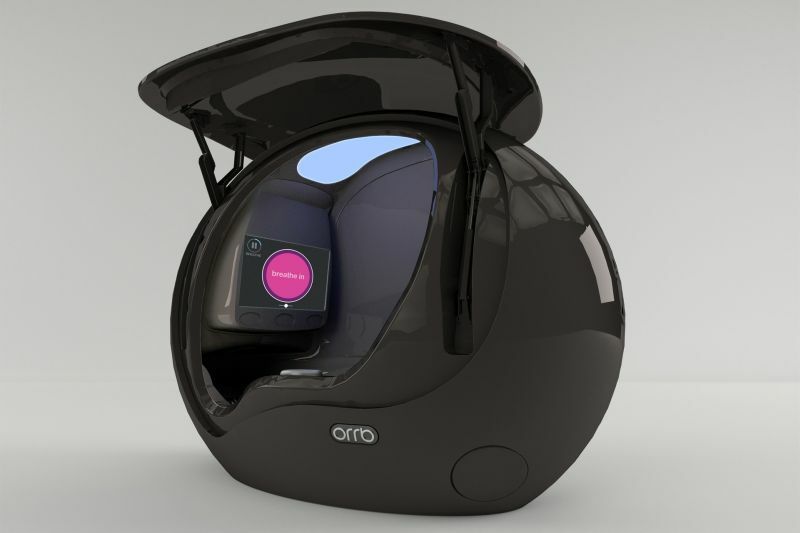 Well, the company behind the contraption (UK-based Orrb Technologies) has thought of an Orrb X subscription service through which an average of 50 users can utilize a single capsule. To that end, they have to create their own personal accounts, swipe their issued cards, and then use three variant session modes (ranging from 5 minutes, 10 minutes to 15 minutes). 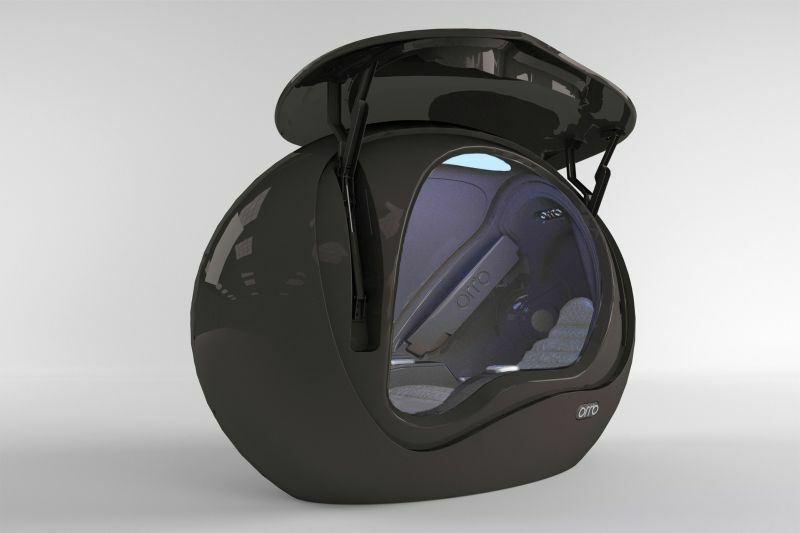 And once someone is inside the pod, the person is treated with a relaxing, meditative session with a personalized package that can be customized by his/her organization. This so-called package entails an interactive scenario with both audio and visual cues that relate to self-relaxing tips. And quite interestingly enough, the Orrb has already found many eminent patrons – namely Disney with their 25 purchased pods (which one showcased in the comedy sci-fi movie The Hitchhiker’s Guide to the Galaxy) and F1 drivers Lewis Hamilton and Damon Hill. But arguably more conscientious is the practicality of the Orrb being used in Walter Reed Army Medical Center in Washington, for aiding soldiers in recovering from post-traumatic stress. It’s been a gradual process of seeing how corporate culture is adopting the well-being of the employee as important enough to be taken seriously. We’re at that stage now where CEOs are talking about opening up to meditation. That’s something we wouldn’t have seen five years ago.